A decade after Delta merged with Northwest to create one of the world’s largest global carriers; Delta CEO Ed Bastian will discuss the airline’s ambition to transform the consumer experience while coping with economic uncertainty, geopolitical unrest and the social media spotlight at a National Press Club Headliners Luncheon on Wednesday, June 27. Bastian is a 20-year veteran of Delta Air Lines, and first joined the company back in 1998 as Vice President of Finance and Controller. 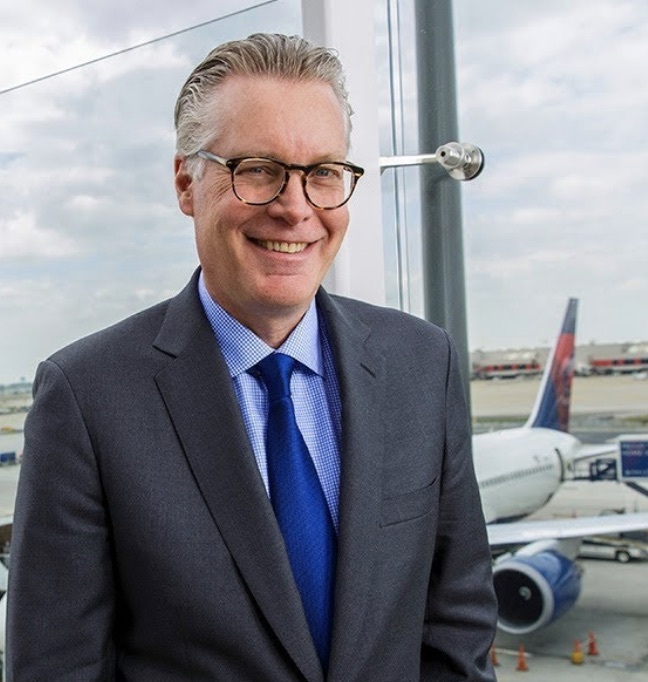 Bastian went on to serve in various executive roles including Chief Financial Officer and President before being named Delta’s CEO in May 2016. Prior to joining Delta, Bastian held senior financial positions at Frito-Lay International and Pepsi-Cola International. Lunch will be served in the club’s Ballroom at 12:30 p.m., with remarks beginning at 1 p.m., followed by a question-and-answer session ending at 2 p.m.